There is nothing like drinking a cup of coffee every morning to start the day happy and energized, right? Coffee is an inspiring drink, it not only boosts our own creativity but also comes with a whole fascinating universe- have you ever wondered what does goat herder Kaldi, 1st October and United Nations have to do with coffee? Don’t be puzzled, we didn’t go totally crazy. They do have something in common and it’s the International Coffee Day. But wait, a goat herder? Read on, we’ll explain! 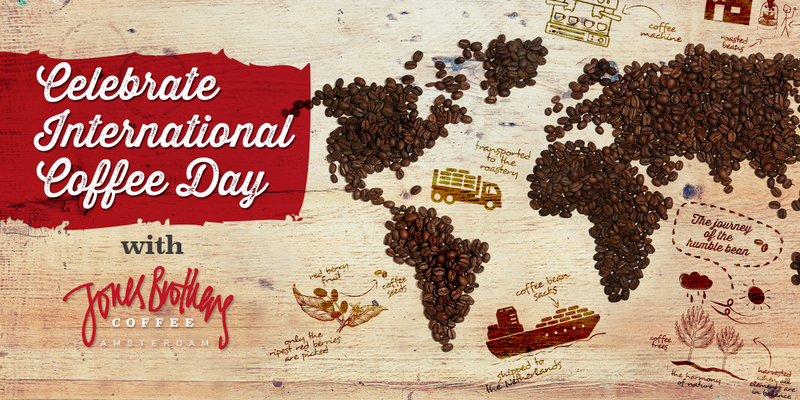 What is the International Coffee Day all about? Since coffee was discovered, the whole world went crazy about it. Coffee consumption has grown around the world and the humble beans began a fascinating journey from the crop to our cups. 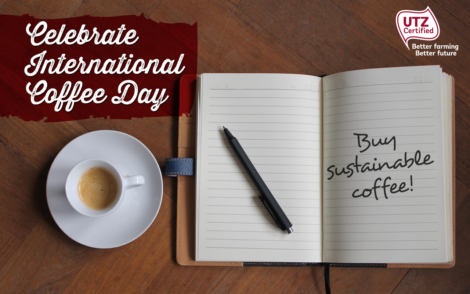 But wait- what does it all have to do with the International Coffee Day? Well, the coffee wouldn’t get to us without the help of many people who take great care of it on its way to us. In 2015, the International Coffee Organization (ICO) and United Nations decided to collaborate to make sure that all those who work on coffee plantations and in coffee distribution around the world are getting fair treatment and that the coffee we’re making is sustainable. And that’s how the International Coffee Day was born. 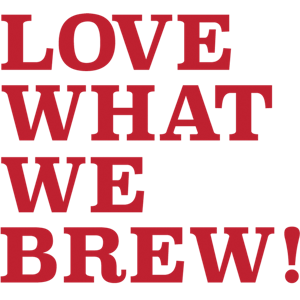 Celebrated on the 1st October each year, it’s been created to raise awareness about coffee production and the supply chain and well, to make sure we all, who really enjoy it, also truly understand it. Conscious coffee, fair tastes better! Not all the ways of making and getting coffee are as fair as they should be. The truth is that, in the developing countries of the Bean Belt (the region from the tropic of Capricorn to the tropic of Cancer all around the world- like a belt! ), farmers often have to struggle to make ends meet and get fair pay for their work. 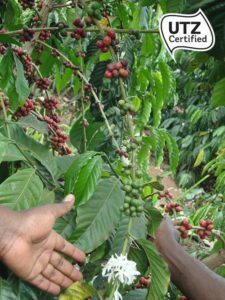 At Jones Brothers Coffee, we want to be sure that the coffee we’re bringing to you is not just great tasting but also sustainable. That’s why we work with UTZ Certified and have the UTZ label on our beans, which guarantee that the coffee we source comes from sustainable farming and enables the coffee farmers to raise above poverty by improving their working conditions and teaching them new farming methods that are better for the environment and the quality and price of their product. The UTZ label basically means that the coffee you’re drinking has arrived to you from farmers in a sustainable way. And well, that just tastes much better, doesn’t it? Celebrate the International Coffee Day! Most of all, sip it, savour it and enjoy it. Many people contributed to making it for you.